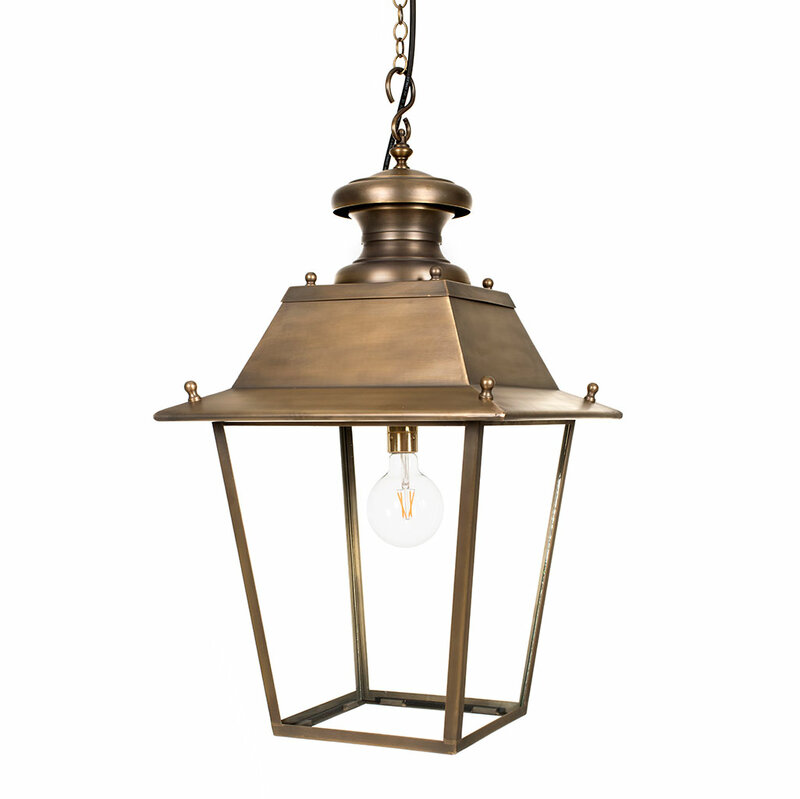 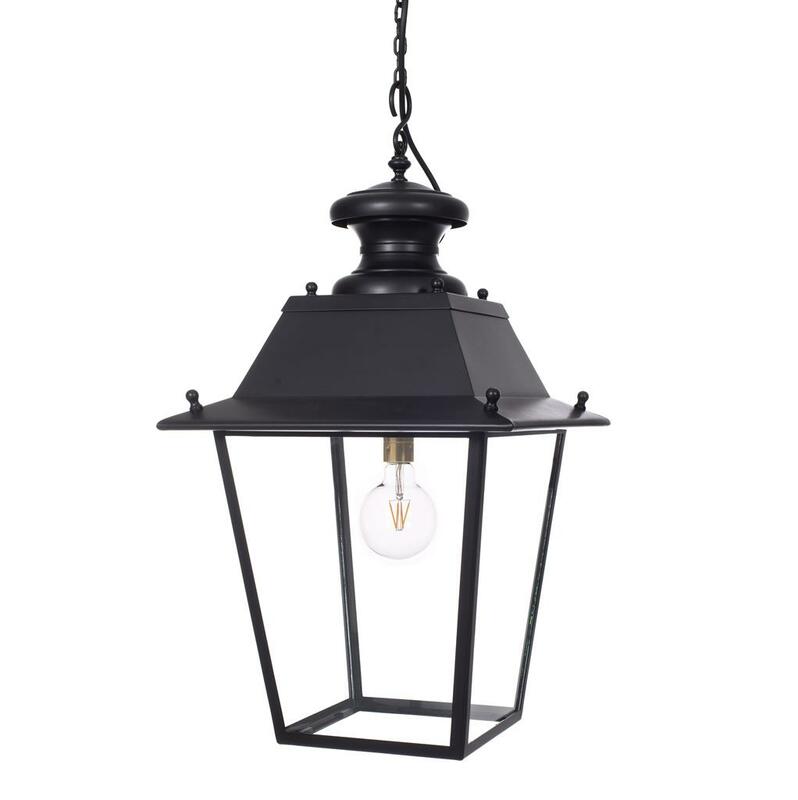 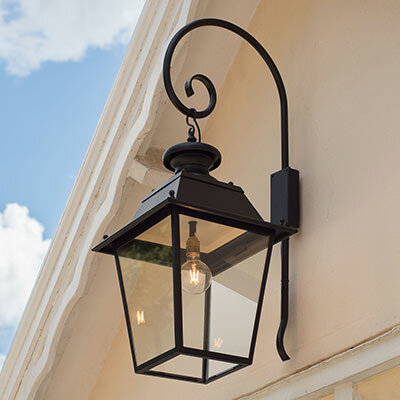 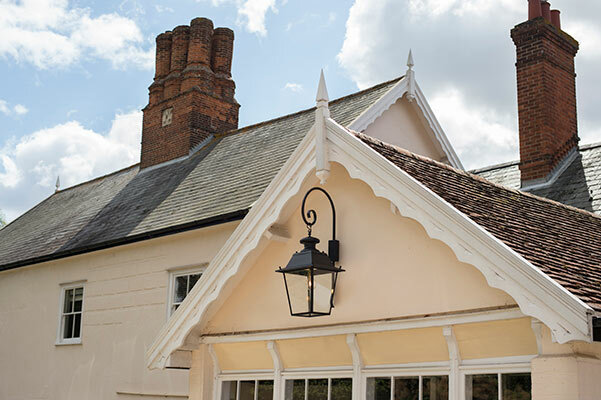 This solid steel wall bracket was designed originally for our Canterbury lantern, but would set any substantial lantern off beautifully. A slightly smaller version is also available. 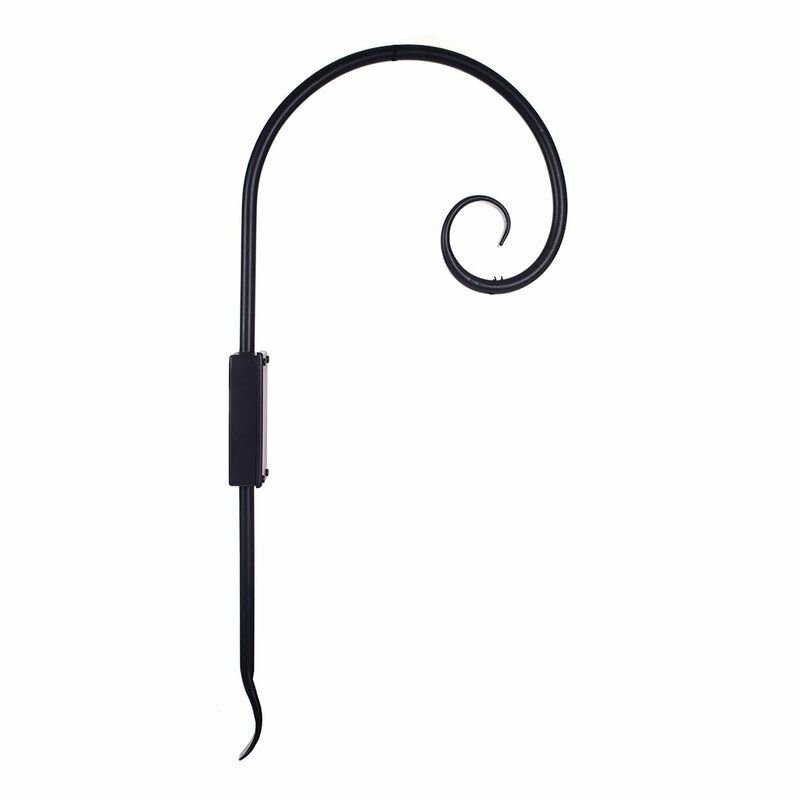 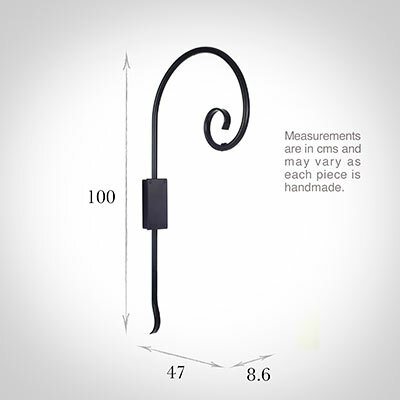 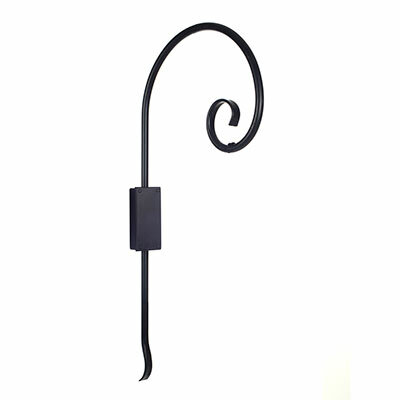 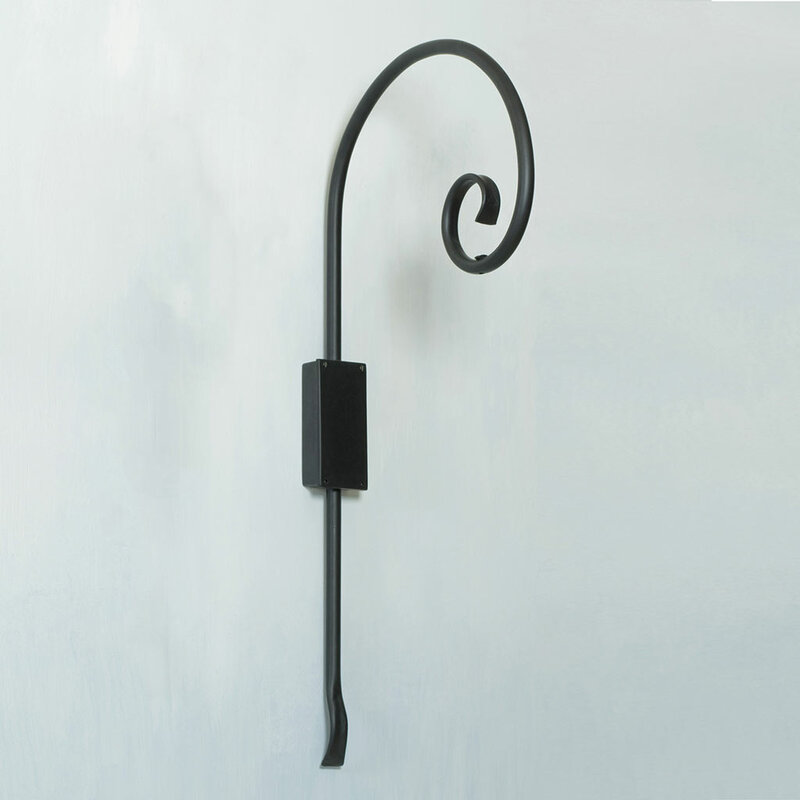 The bracket is available in our Matt Black finish only.